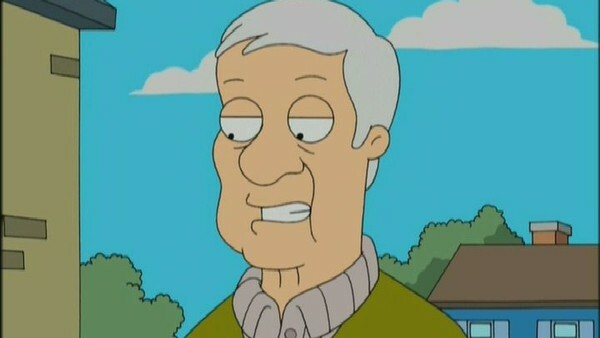 American Dad aired back in 2005 and immediately expressed itself as more than just Family Guy's little sister. As any die-hard fan knows, American Dad doesn't need an array of cutaway gags and slapstick humor to produce a chuckle, instead, it proves a much more realistic comedic feat - even if Rodger is an alien. From the very first time Stan shows his outwardly over-reactive Republican paranoia by shooting a piece of toast, to the end of the world and the rapture, American Dad has managed to explore a plethora of crazy situations over its 15 season stretch. Who said politics and humour don't go hand in hand? Prove you know as much about American Dad as Stan knows about Ronald Reagan's presidential campaign by achieving 20 out of 20 in this quiz. 1. Which Soft Drink Are Stan And Francine Obsessed With?